Market Forecast has announced the release of their latest report titled – “Global Clean Energy In Defense Market and Technology Forecast to 2026”. It encloses an in-depth research of the Clean Tech industry market and the competitive landscape globally. A first of its kind report highlights enormous potential of technologies like Bio Fuel & Waste to Energy. The report sheds light on 7 major technology sectors that is going to dominate the defense industry for the next decade. The Clean Energy Tech industry is emerging as one of the most lucrative market globally. The global Clean Energy Tech industry in Defense, is valued at US$ 110 billion in 2018, is projected grow at a CAGR of 9.7%, to value US$ 230 billion by 2026. 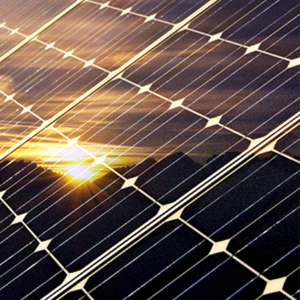 Demand for Infrastructure Solar Power, Fuel Cells services is anticipated to be driven by the massive investment made by countries like US, China, Russia and the European Union in the development of next generation Clean Energy and the large-scale procurement of such systems by countries like Saudi Arabia, India, Japan and South Korea. The United States is the largest spender in the domain with China, European Union, India, Russia, Japan and South Korea anticipated accounting for the bulk of spending.